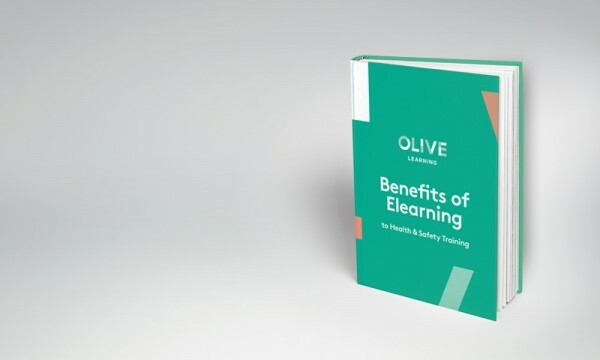 As you probably already know, eLearning has a huge amount of benefits. However, it is true that there are a lot of benefits associated with eLearning that most people don’t yet know about. Wondering what these might be? Why not download our eBook to find out more.